Today is the day! You can now stream my new album “Behind the Mask” for free on DJBooth.net, and make pre-orders on iTunes and order autographed physical copies HERE! The album is 60 minutes of pure awesomeness and features guests such as Craig G, Blueprint, Apathy, Bumpy Knuckles, Homeboy Sandman, and more! Please make sure to rate and review the album whenever possible. It is essential to rate and review on DJBooth so they know you enjoy what you hear and want more exclusives. Please spread the word and tell all of your friends to give the album stream a listen and show support. Repost on Facebook, ReTweet on Twitter and use every social media network possible. We can’t do this without you. 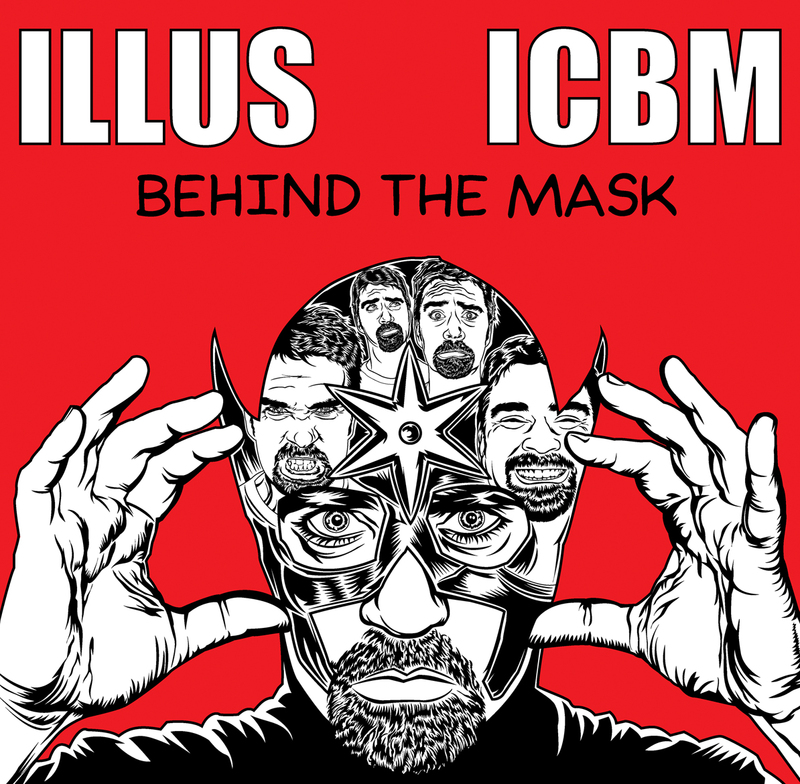 “Behind the Mask” was produced exclusively by ICBM from France. Listen to his music on Soundcloud or Bandcamp and support my brother.